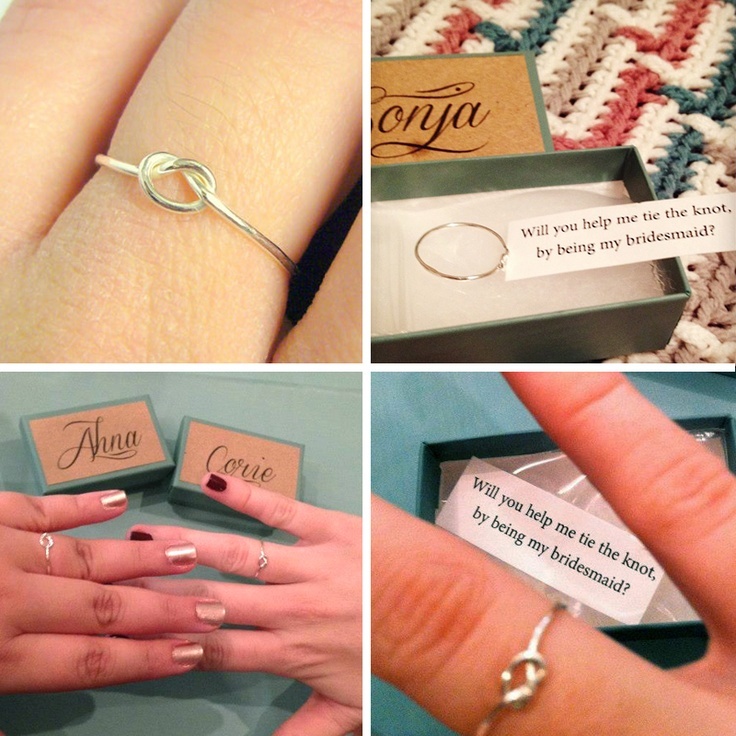 So you're newly engaged (yay) and now it's time for you to pop the question to some of your closest family members and girlfriends. 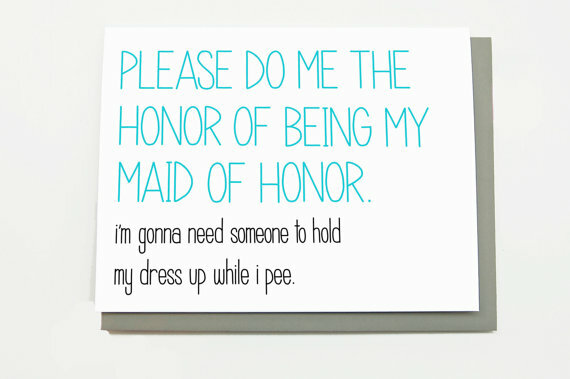 Choosing which ladies are going to be standing next to you on your wedding day comes easy, but finding a way to ask them can be hard. 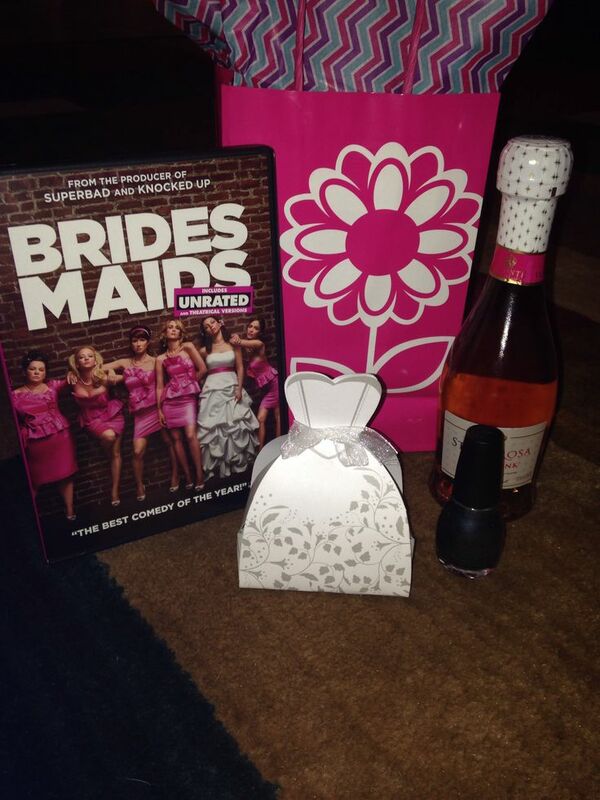 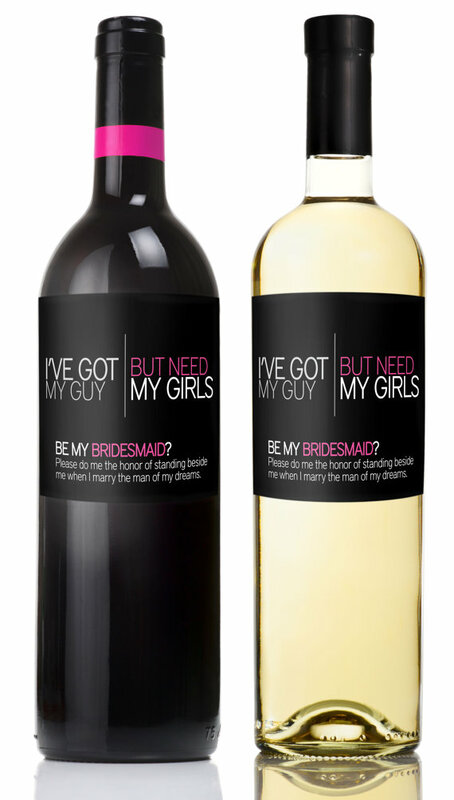 You have to remember that agreeing to be a bridesmaid means committing a lot of time and money, so it is very important that you express how much these girls mean to you when you ask them to join your wedding party. 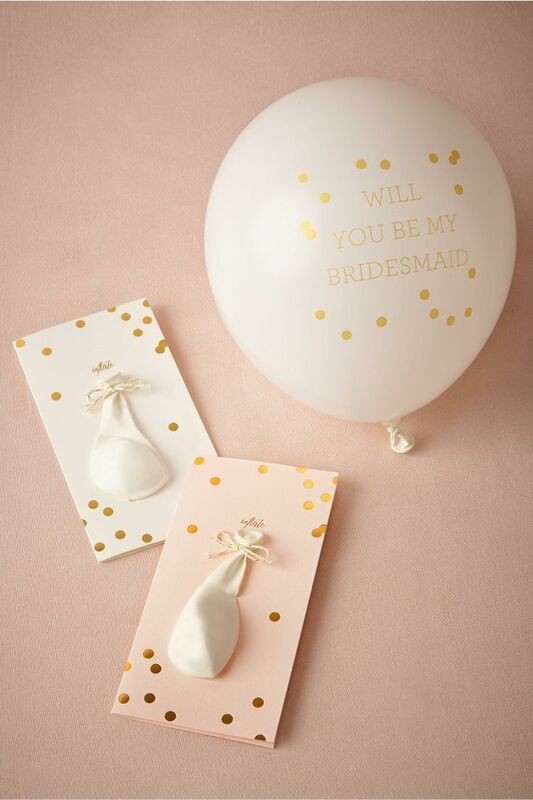 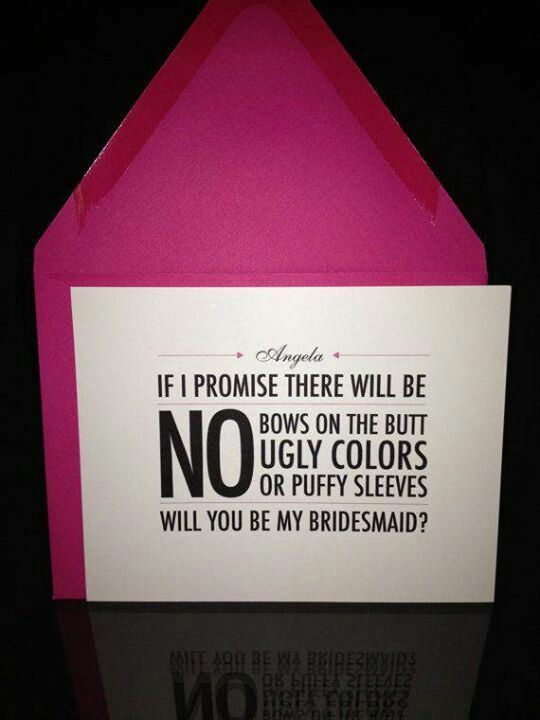 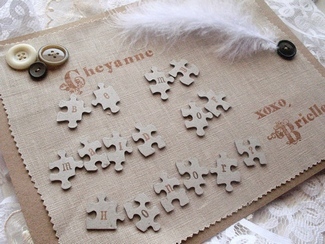 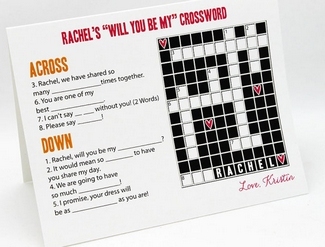 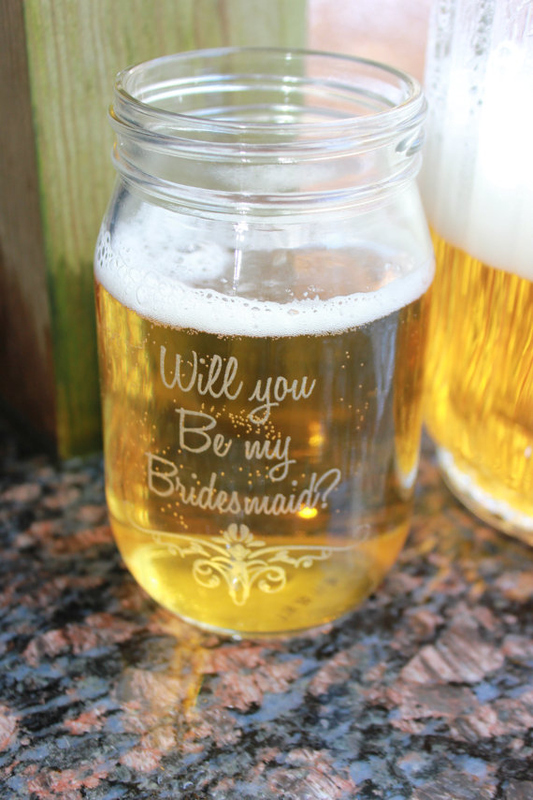 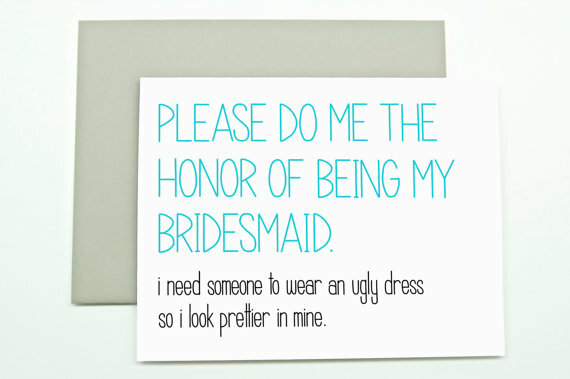 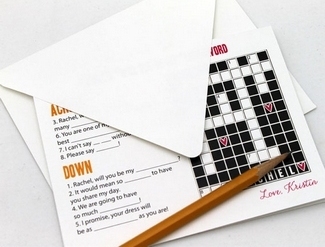 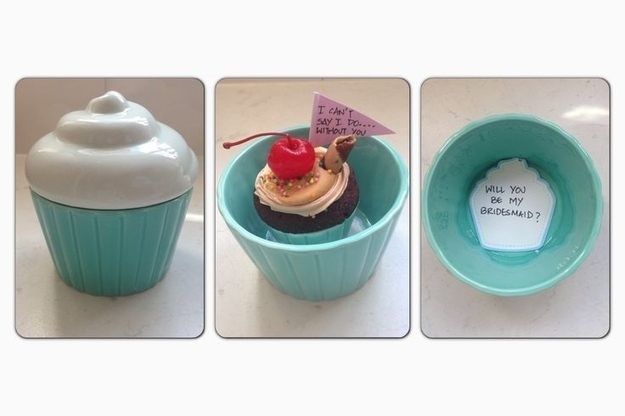 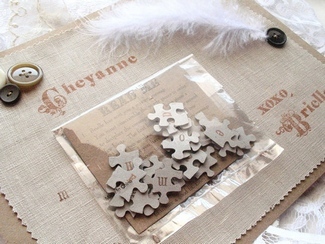 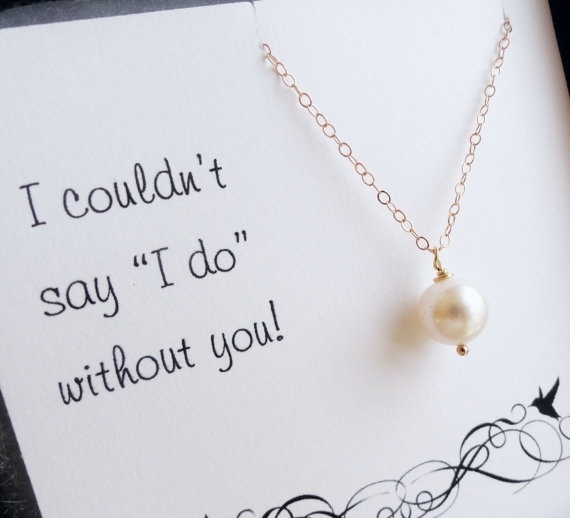 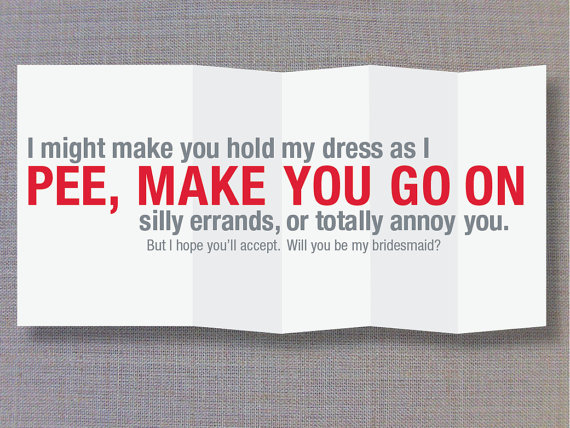 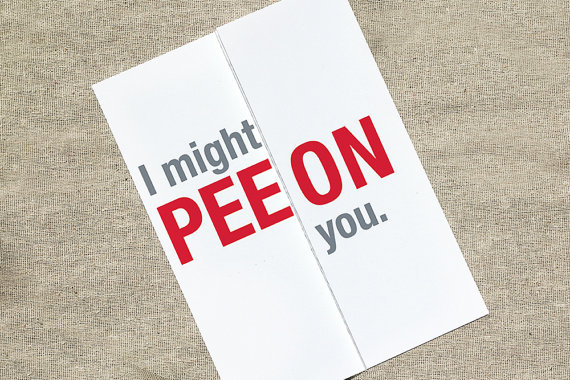 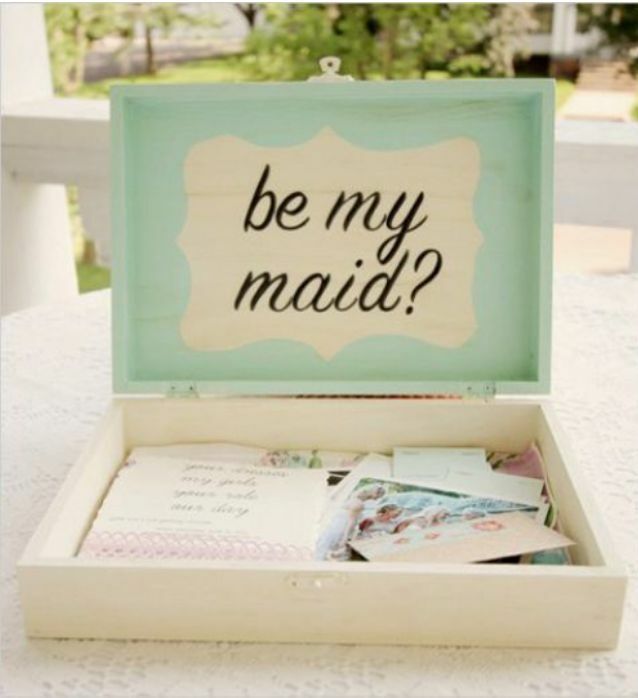 Here are a few ways to pop the question, some creative, some funny, some with wit, and many to be treasured as a keepsake for your bridesmaids to remember the role they played on your special day.